Anti-GFAP (C-Terminal) Rabbit Monoclonal Antibody | A1610 | BioVision Inc. 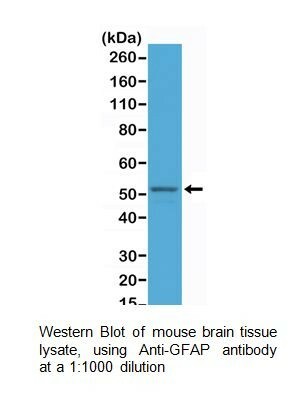 Monoclonal antibody to detect GFAP-1 in human samples. 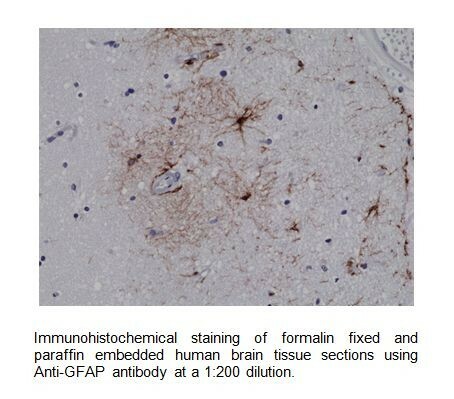 GFAP, Glial fibillary acidic protein is an intermediate filament protein. 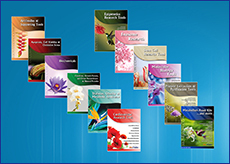 It was found in astrocytes cells as a cell specific marker in the central nervous system development. GFAP is defective in Alexander disease. But it is highly expressed in Astrogliosis which is a result of some diseases, such as AIDS, dementia and inflammatory demyelination diseases.